I got this baby late 2009 in the U.S. I already had the Loreal Gel Eyeliner but the price intrigued me & that many youtubers loved this product because of its affordable price. 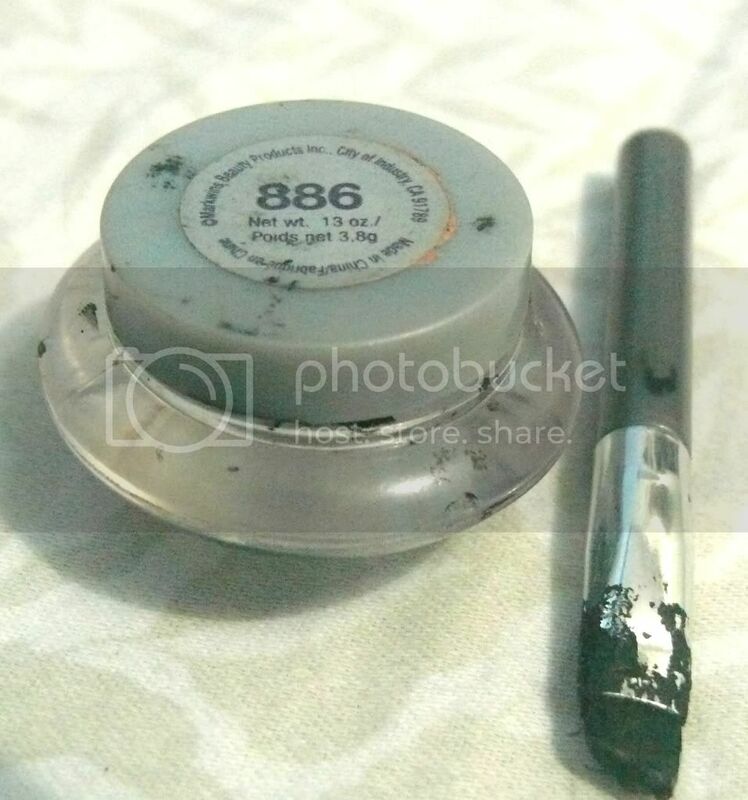 After 16 months of using it (on and off), I can confidently say that this gel eyeliner is simply the best for its price! 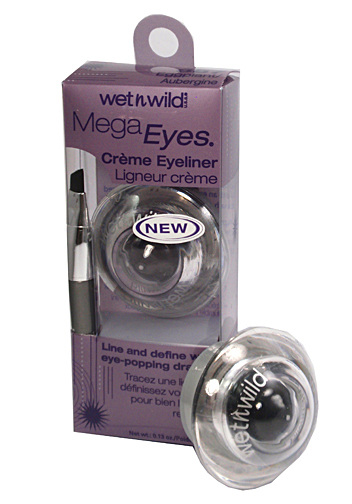 I like that this gel eyeliner is creamy & lasts a long time despite the sweat, oils, and extreme humidity! 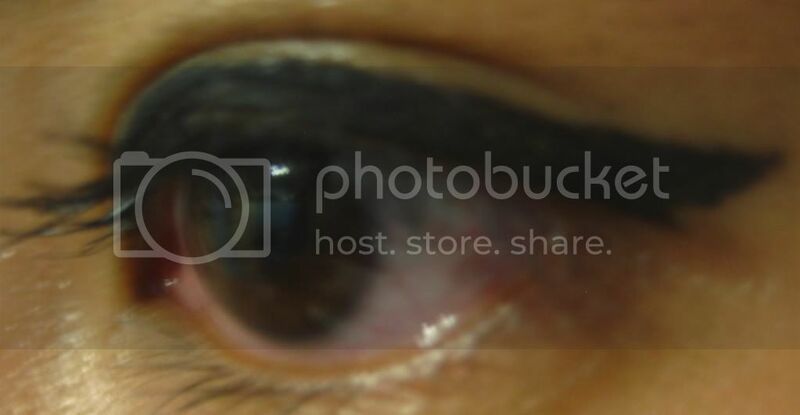 The day I decided that this is definitely HG material was when it lasted me almost 12 hours with no touch-ups and even no application of primer prior to using this product. I applied this on myself early that day, travelled 2 hours, did extreme ukay-ukay shopping with a lot of running around under the day's heat, and then finally, traveled back home for another 2 hours. It only came off when decided to actually take it off! It's tough to remove, so use a good makeup remover to avoid tugging on the eye and creating future wrinkles! 1. 6 AM. I just finished putting on make-up. 2. 2 PM. After running around. I washed up at a coffee shop except for my eyes because I get greasy as heck. No touch-ups, the eyeliner is still as is. 3. 6 PM. The 2 hour ride back and forth, the mall-ing, and the intense ukay-ukay shopping got me tired but not my eyeliner! It comes with a brush which creates thick strokes (which I prefer). But if you need thinner lines and more control, use the pointed tip instead. But if you're somewhat picky, maybe you're better off with a better brush. 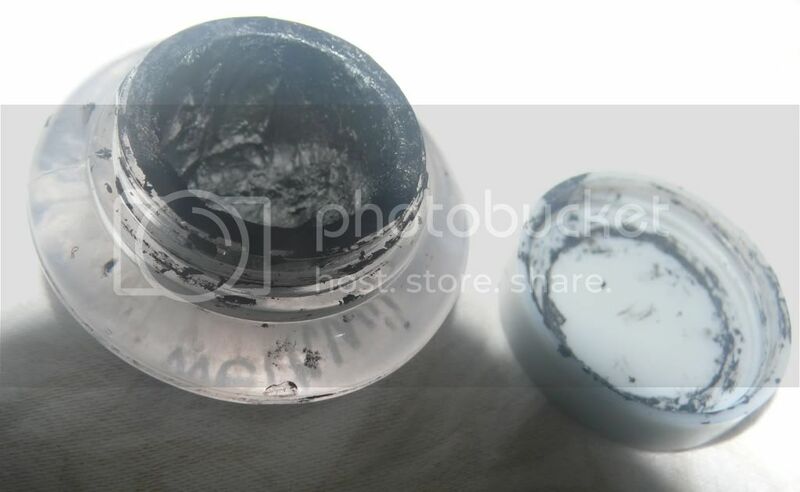 Sorry if my WNW gel eyeliner looks disgusting and abused! Despite that, I think I'm using it well! I had the a gel eyeliner for Loreal' which did great but dried up way to soon. I had another from Maybelline which also did well but I think I left it in the U.S. so I can't really give a full review. But why would you go for a $10 or a $7 gel eyeliner when you got HG material at only $5?! I hope you can notice how the eyeliner by WNW is still rock solid despite all the grease it had to endure for 12 hours! I visited SM Makati a few weeks ago, I think this eyeliner costs about maybe a little bit more than 300PHP. Sorry for not posting in a while, my parents came over and we went places... I think I'll make this a travel blog as well! Anyways, thanks for reading my post. I'll try to blog more and try to improve on my writing skills. yes. great staying power. but dried up too quickly for me. maybe the lid is not sealed enough or just bad packaging. i use the brush on my eyebrows though since it's thick and with tough bristles.